The leadership of the National Association of Nigerian Traders (NANT) has rejected the Federal Government’s planned negotiation on e-commerce rules with the World Trade Organisation (WTO). Presenting the 12 reasons why Nigerian traders object to the review, President of the group, Chief Ken Ukoha observed that the advent of innovative technologies in modern day e-Commerce have placed some nations with poor financial inclusion including Nigeria in a tight corner as far as the negotiation is concerned. According to him, the emerging e-commerce negotiation had many implications that had yet to be examined by Nigeria hence the caution to hold forth. Explaining more on the 12 reasons why the association was rejecting the planned negotiation, he said the e-commerce proposals would lead to job losses, exacerbate inequality between countries and push aside developmental agenda that could reduce poverty. Ukoha argued that “We are once again seriously concerned about the process of involving Nigeria in various international agreements, especially when these agreements have to do with the subject of trade, which has taken a highly technical dimension in contemporary times. “The reason is that as nations prepare to meet in Davos, Switzerland on January 25, 2019, for the World Economic Forum, the subject matter of e-commerce would be laid on the discussion table. 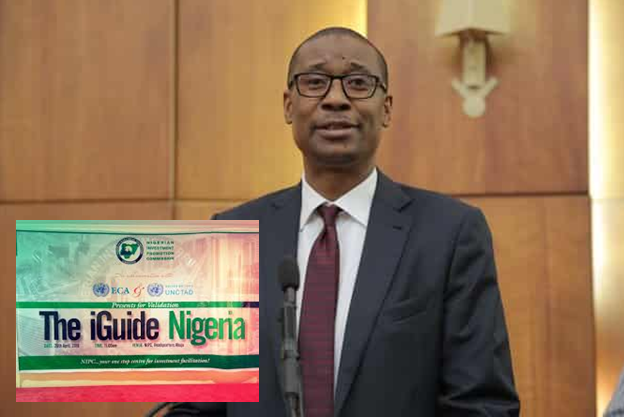 “Our fear is that Nigeria and particularly those that made commitments at the 11th World Trade Ministerial Conference on behalf of Nigeria have not till today made any attempt at facilitating dialogue or consultation on the subject matter of e-commerce among economic stakeholders so as to secure a national position that would be canvassed at every given time.